Visit Sun City the Cabanas near Pilanesberg this season. Sun City the Cabanas is part of the Sun International Group. The Cabanas hotel offers a value-for-money family experience in the Sun City Resort. 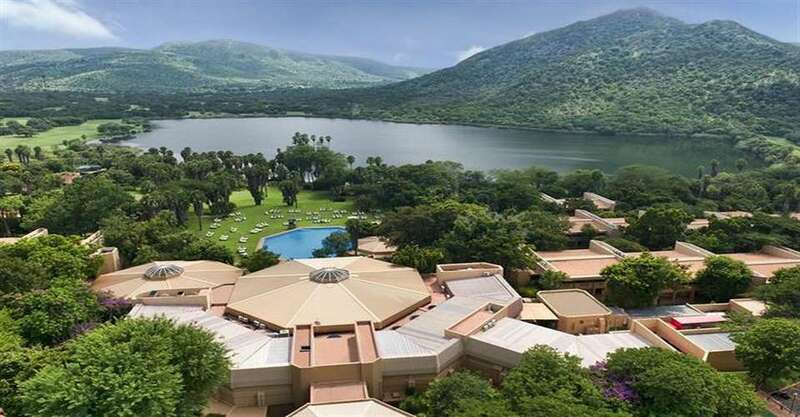 Sun City is located close to the Pilanesberg National Park. 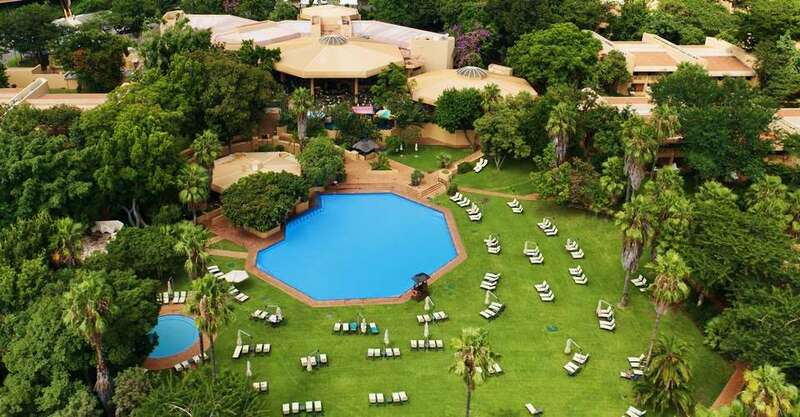 Sun International is South Africa’s premier hotel and entertainment group. 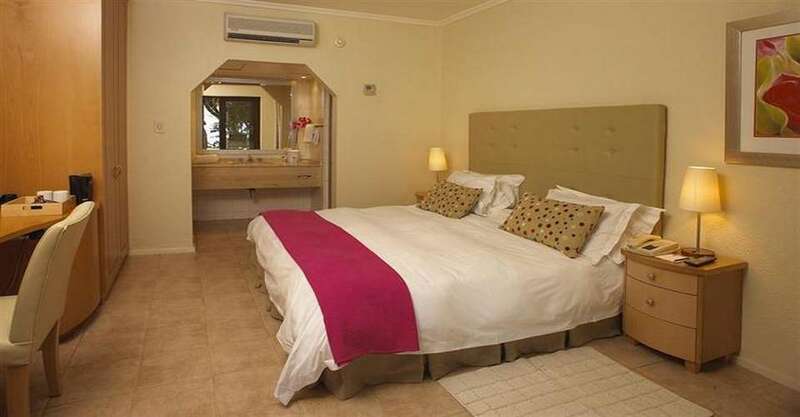 The Sun International Group offers a variety of Sun City accommodation of which the Cabanas is only one. Situated on the edge of the Waterworld Lake, the Sun City The Cabanas hotel is laid back and family friendly. 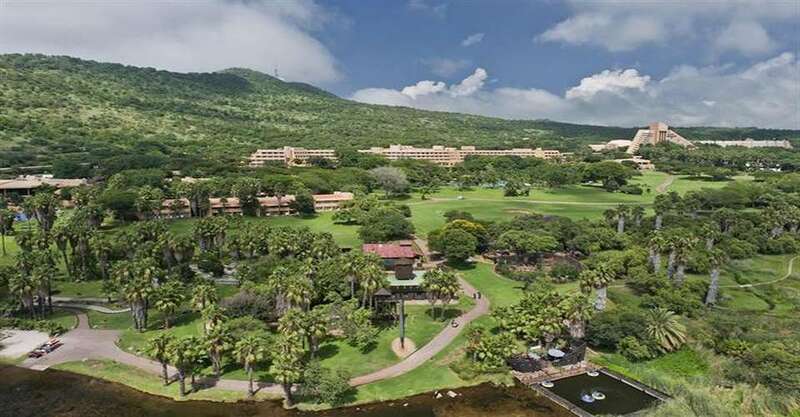 You will feel that vacation vibe instantly as you step out into green tropical gardens that lead down to the lakeside beach. All 380 rooms at the Cabanas are comfortable and have been designed to suit your holiday needs. Spend time in the sun with the family at the large pool, or let the little ones splash in the kiddies’ pool. Enjoy a cocktail at the pool bar or a tasty treat from the snack bar. 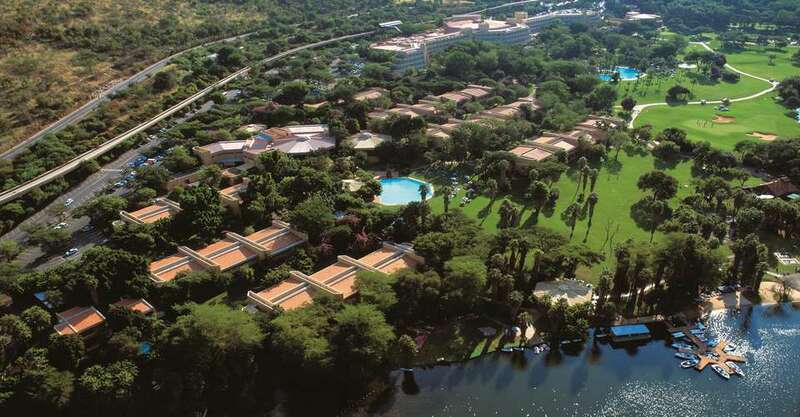 From mini golf to the adrenalin-pumping Waterworld, as well as a fascinating bird and animal sanctuary, the Cabanas is ideally located to take advantage of all the fun that Sun City has to offer. These units sleep, two adults and two children. 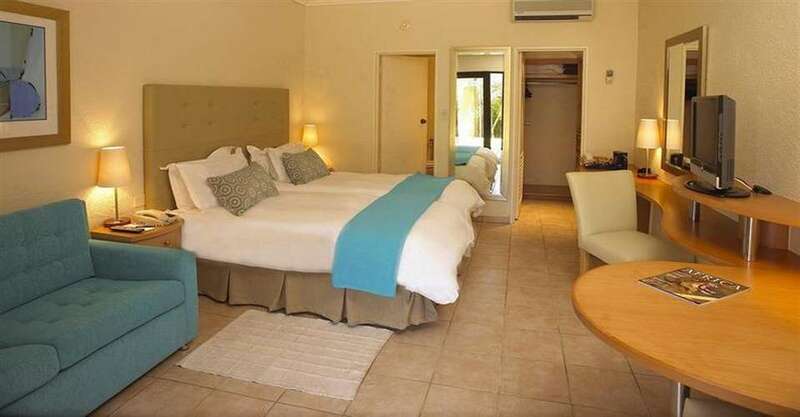 You will find one double bed and two single beds. The 29-square metre room also fits a sleeper couch. These units assist two adults and two children. These units have one bedroom with twin beds. A bathroom with a shower, fitted with handrails. This option will be the quicker one. Lanseria Airport is outside of Johannesburg (Magaliesberg area). Flights from Cape Town to Pilanesberg. Children 18 years and under sharing a Superior Luxury Family room with one or two adults (limited to two children per room) are accommodated free of charge including 2 Children’s Breakfasts. A single adult with 1 or 2 children 18 years and under will be charged the individual room rate inclusive of Breakfast for 2 Children. A single adult with 1, 2 or 3 children 18 years and under will be charged the single room rate inclusive of Breakfast for 2 Children and the 3rd Child, depending on age, will pay as per Children’s Buffet meal Policy listed below. Such agreement will depend on the availability of Superior Luxury Family rooms. Children 13 – 18 years: full adult rate.The third adult sharing in a family category room pays 50% of the double rate, inclusive of English breakfast.